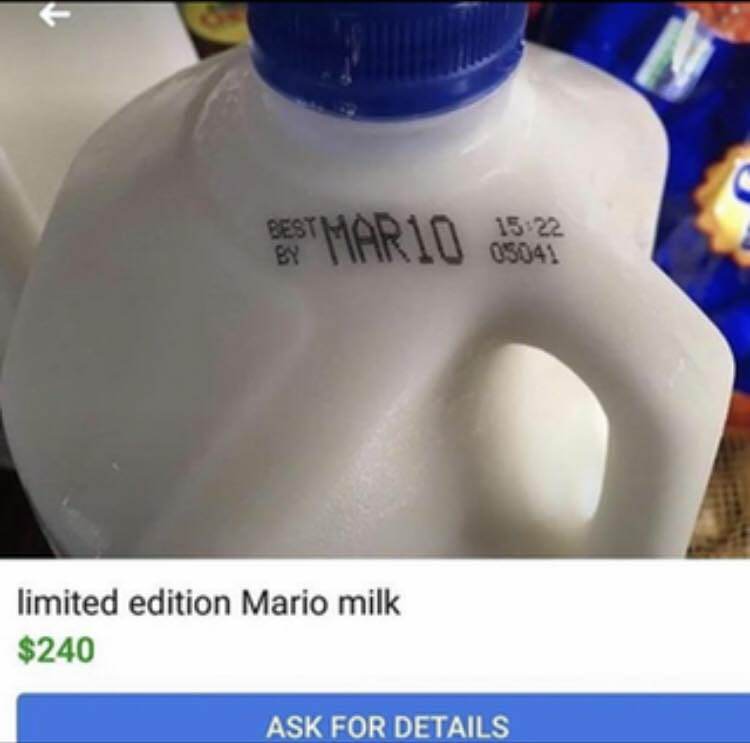 glowing_dragon | Have some Mario Milk for Mario Day! 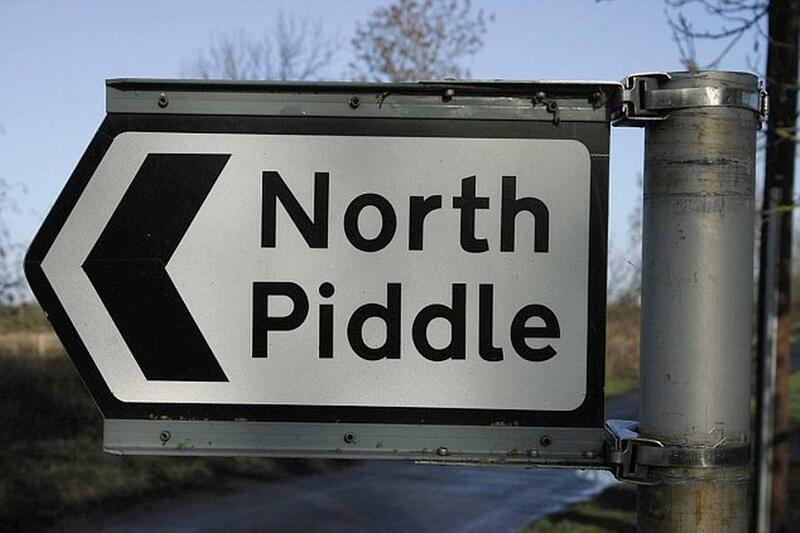 / North Piddle, Worcestershire, England? !